Throughout SEXES, the gallery spaces will be animated by a series of live performances that will extend, contextualise, and generally prance around the themes and ideas raised by the exhibition. 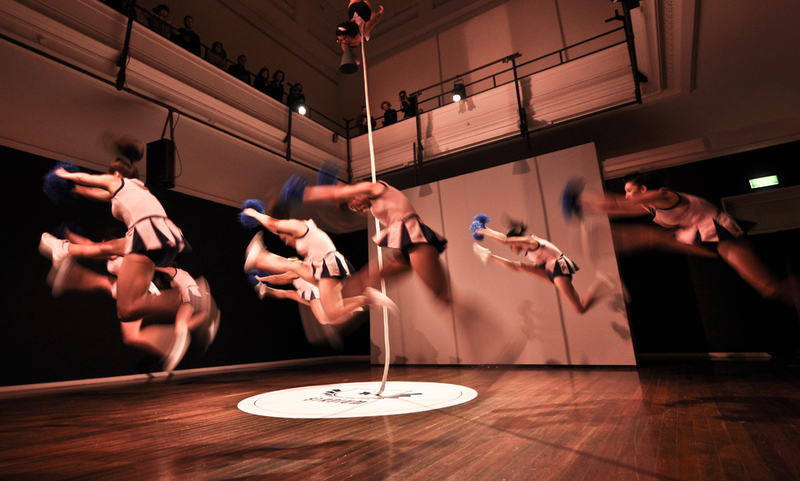 Featuring some of Australia’s most thrilling visual and performing artists, the SEXES Live Art Program will span performance tours, a participatory clothes-swapping event, durational spectacles, and much more. Presented by Carriageworks and Performance Space.